Lauryn Noelle Hill is a famous hip-hop female artist from America who is into singing, songwriting, rapping, production and acting. Check out this biography to get detailed information on her life. Lauryn Noelle Hill is a famous hip-hop female artist from America who is into singing, songwriting, rapping, production and acting. She was born in New Jersey into a humble middle-class background. Her parents were musically inclined which gave Hill enough inspiration to accept music wholeheartedly. She was known for her singing talent in her school and soon she formed an amateur band with her schoolmates Michel and Jean, ‘Tranzlator Crew’. She started doing Off-Broadways, which got her into Hollywood movies. Thereafter, she released her first professional album with her band ‘The Fugees’. Over the years, she has also released many solo albums and singles. 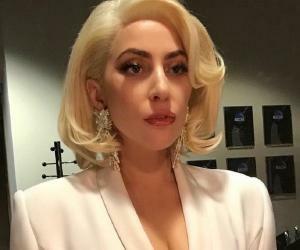 She is the winner of many prestigious awards, including 6 Grammy Awards and 4 American Music Awards. She is known as the ‘mother of hip-hop invention’. The ‘Killing Me Softly’ singer is also known for her turbulent relationship with one of the band members, Jean, which is said to be the reason behind splitting of the band. She has recently been involved in a tax evasion case and was imprisoned for many months because of the same. 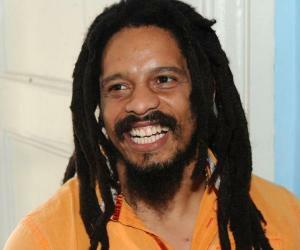 She has five children with Bob Marley’s son, Rohan Marley; the couple never got married. 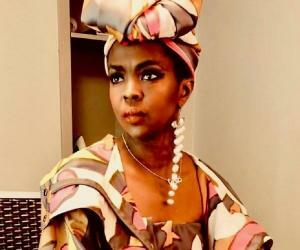 Lauryn Hill was born in South Orange, New Jersey to Valerie and Mal Hill. Her father was a computer and management consultant and her mother used to teach English at a school. She belonged to a middle-class household. She grew up in a musically charged environment; her mother used play the piano and father used to sing. He used to sing in local clubs and at weddings. Hill became popular at her school for her singing talent. She went to the Columbia High School, where she was a cheerleader. She learnt to play the violin, dance and was a part of the school’s gospel choir. She formed a music group with Pras Michel and Jean. The group was called ‘Tranzlator Crew’ and they started to perform in local shows and high school talent shows. She started as a singer first but slowly became a rapper as well. She also took acting lessons in Manhattan while growing up. In 1991, Hill made her first appearance in an Off-Broadway called ‘Club XII’, which was a hip-hop version of Shakespeare’s Twelfth Night. She was noticed by an agent, which fetched her small, recurring role in the soap opera ‘As the World Turns’. 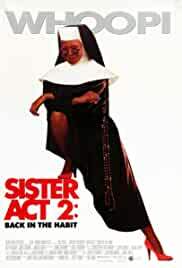 In 1993, Hill appeared in ‘Sister Act 2: Back in the Habit’ alongside Whoopi Goldberg. She performed two songs in it: ‘His Eye Is on the Sparrow’ and ‘Joyful, Joyful’. 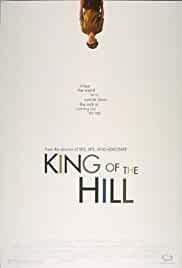 She also appeared in Steven Soderbergh’s ‘King of the Hill’. In 1994, after changing their band’s name from ‘Tranzlator Crew’ to ‘The Fugees’, their album ‘Blunted on Reality’ was released. Although, the album was not a commercial successful, Hill gained a lot of popularity for her ‘rapsy alto voice’. In 1996, ‘The Fugees’ second album ‘The Score’ was released. It went No. 1 on the U.S. Billboard 200 straightaway. It won the Gammy for Best Rap Album and the single ‘Killing Me Softly’ won the Grammy for Best R&B Performance by a Duo. In the same year, Hill founded the ‘Refugee Project’, which was a non-profit organization whose aim was to bring change in the attitudes and lifestyle of troubled urban youth. She also raised money for Haitian refugees. In 1997, Hill split from ‘The Fugees’ to work on some of the solo projects. She also appeared in movies like ‘Hav Plenty’ and ‘Restaurant’. She recorded her first solo record ‘The Miseducation of Lauryn Hill’. In 1998, ‘The Miseducation of Lauryn Hill’ was released. The album was nominated for 10 Grammy Awards. In addition to the songs from Miseducation album, her song ‘Can’t Take My Eyes Off You’, from the movie ‘Conspiracy Theory’ was also nominated. In 2001, after a long period of gap in her music career and staying away from the public eye, Hill came up with an album of the concert titled ‘MTV Unplugged No. 2.0’. It received a mixed critical reaction but AllMusic gave it 4 out of 5 stars. In 2004, she sang the song ‘The Passion’ and ‘So High’ with John Legend. She also sold her song ‘Social Drugs’ as a pay-per-view on her website, along with her autographed posters. She performed with ‘The Fugees’ at Dave Chappelle’s Block Party. In 2005, ‘The Fugees’ went on a European tour but the band could not hold itself together as the old differences between the band members, especially Hill and Jean, resurfaced and they could not record an album. In 2007, Hill came out with her new solo ‘Ms. Hill’, which included featured cuts for ‘Miseductaion of Lauryn Hill’ and a lot of compilations that she accumulated over the years. She also did a song for the movie ‘Surf’s Up’ called ‘Lose Myself’. In 2010, Hill performed in the Raggamuffin Music Festival and also appeared at the Harmony Festival in Santa Rosa, California. During the same year, her single ‘Repercussions’ was leaked on the internet and it was 83rd on the Billboard. In 2012, Hill gave a performance at the Warner Theater, Washington D.C. and performed a new song called ‘Fearless Vampire Killer’. She also went on a tour, titled ‘Black Rage’, along with the rapper Nas. In 2013, Hill released her single ‘Neurotic Society (Compulsory Mix)’. Owing to her deal with Sony Music, Hill is scheduled to release a solo album for the first time in 15 years in the same year. 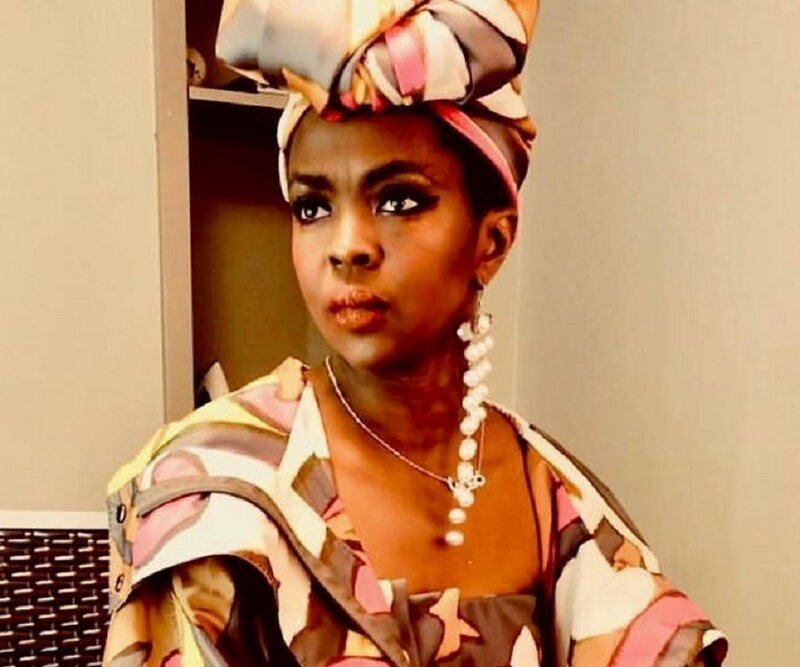 Hill’s album ‘The Miseducation of Lauryn Hill’, released in 1998, brought her five Grammy Awards—for album of the year, best new artist, best female R&B performance, best R&B song ("Doo Wop (That Thing)") and best R&B album. Hill was involved with her band mate Jean in a romantic relationship for a very long time, even after he got married to Claudinette. It led to the splitting of ‘The Fugees’ as it was a turbulent relationship. In 1996, Hill got involved with Rohan Marley—son of the legendary singer Bob Marley—and they have five children together. In 2012, she was charged with tax evasion of about 1.8 million US dollars. By next year she paid the government 50,000 US dollars out of the whole amount, still owing them 554000 US dollars. In 2013, she was sentenced to imprisonment and a house arrest for 3 months after that. She was put behind the bars in May but owing to her good behavior and lack of prior criminal record, she was released in October. Hill was supposed to act in movies like: ‘Charlie’s Angels’, ‘The Bourne Identity’, ‘The Mexican’, ‘The Matrix Reloaded’ and ‘The Matrix Revolutions’ but she turned them down. In 2000, Hill imposed an exile on herself to get away from all the unnecessary media attention and started associating with a spiritual advisor called Brother Anthony. 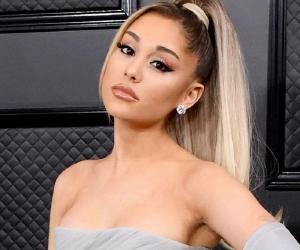 When she was 21, she enrolled at Columbia University and thought of doing a major in history but when the sales of her album ‘The Score’ went into millions, she dropped the idea of college.